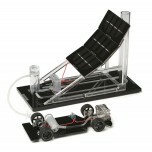 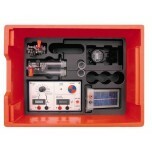 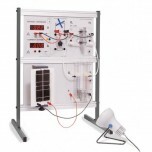 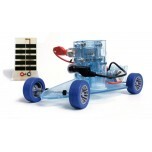 These kits are great for individual, small group, or even large classroom demonstrations of how fuel cells work. 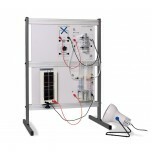 Ranging from as low as $28.50 up to over $10,000, you can easily find a demo kit to fit your budget and needs. 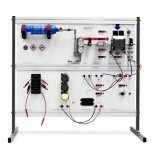 Our most popular brands including Heliocentris, Horizon and H-Tec Education create the most advanced and cutting edge kits that ensure you to learn about fuel cells and have fun! 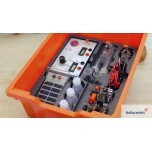 These kits are reusable which optimize the most educational experience for your money. 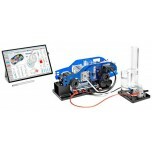 The HyDrive is a one of a kind hands-on trainer that allows students the opportunity to understan..